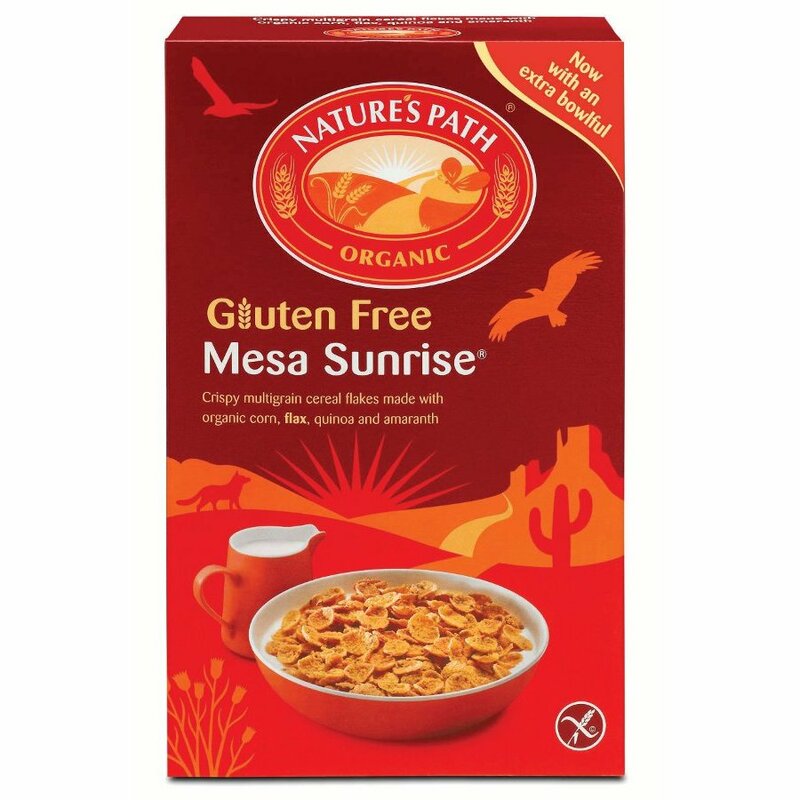 The Natures Path Organic Mesa Sunrise 355g product ethics are indicated below. To learn more about these product ethics and to see related products, follow the links below. Love this. Really crunchy & great with muesli or granola. 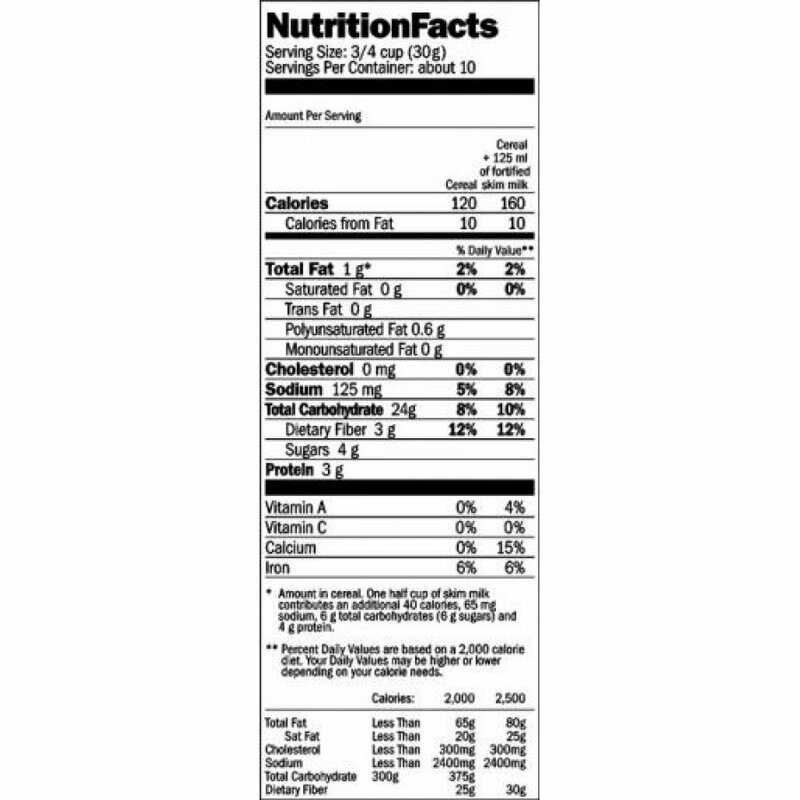 Would have preferred less added salt & sugar - I do not stress too much over that but my seriously healthy friends would & as it is a product which I would think appeals to the health conscious this is something to be aware of. Great tasting cereal. Only wish boxes were bigger, so it lasts longer! 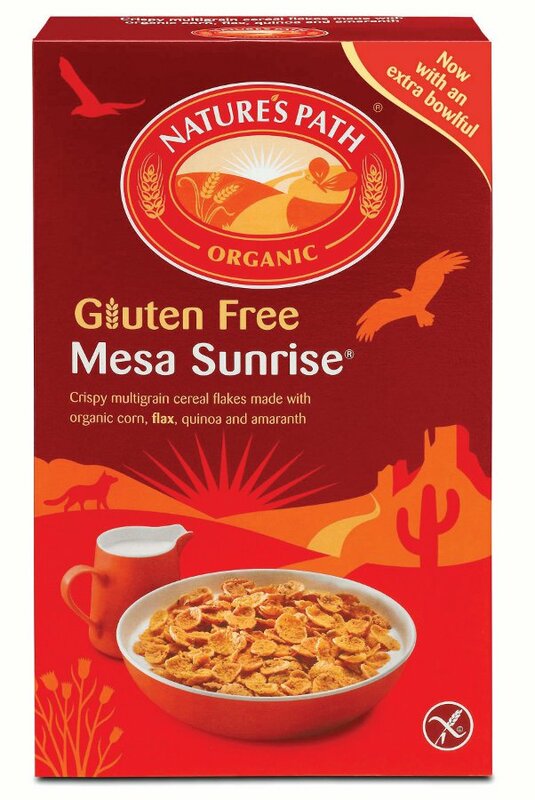 There are currently no questions to display about Natures Path Organic Mesa Sunrise 355g.